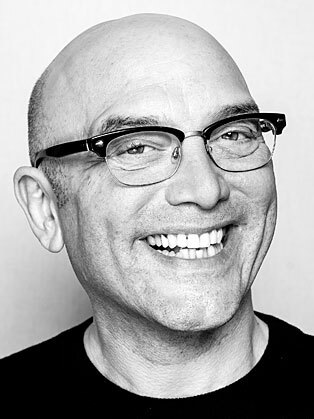 Gregg Wallace is a writer, media personality and former greengrocer. He is probably best known for co-presenting MasterChef, Celebrity MasterChef and MasterChef: The Professionals on BBC 2 and BBC 1. Gregg’s autobiography, Life on a Plate was published in 2012.